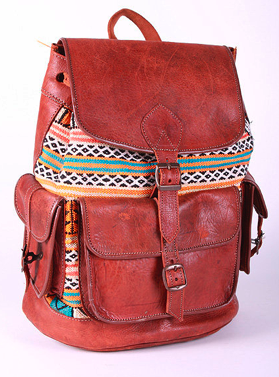 Some kind of leather/navajo rucksack like this. um yes to EVERYTHING! i would love to have that ring on my finger right about now. thanks for checking out thefashionhash! LOVING your blog! love those shorts my favorite! Luuuuurve the Litas. Beige ones on my 'need list'. 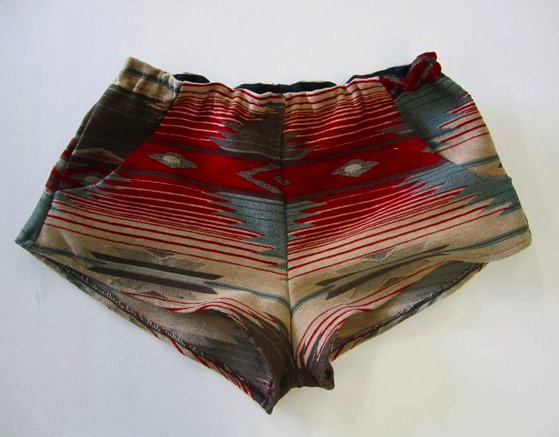 I am SO OBSESSED with the margarita shorts ! Perfect cinco de mayo outfit, no? Don't you wish there was an app that you could just magically receive everything on your want lists? What a perfect world that would be. Yessss I want all of this too. such awesome stuff, I love this stylee. that bag is fantastic I wonder if someone on etsy has something like it?! 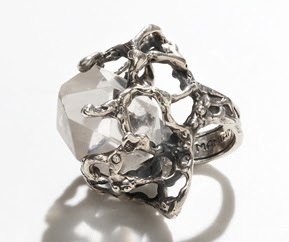 The ring is amazing! Didn't know the brand..have to check out. would love for you to check mine out!